Sometimes it’s good to take a few steps back to truly appreciate how far Audi has come over the space of the last 30-odd years – it most certainly wasn’t always the high performance powerhouse it is today, and a lot of that can be laid at the foot of cars like the A4. 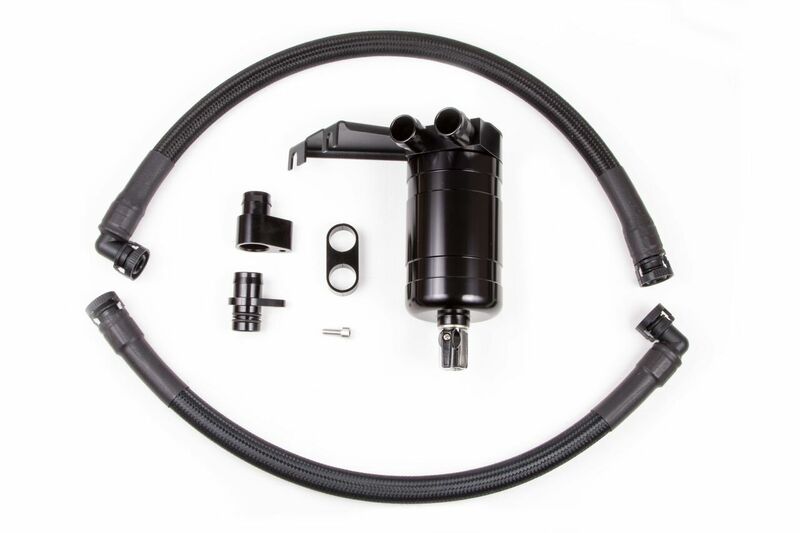 Ingolstadt’s creations are now among the most commonly tuned machines in the UK, hence why Forge Motorsport caters for them in such a big way, including its latest release, an oil catch tank kit for the B9 generation A4. 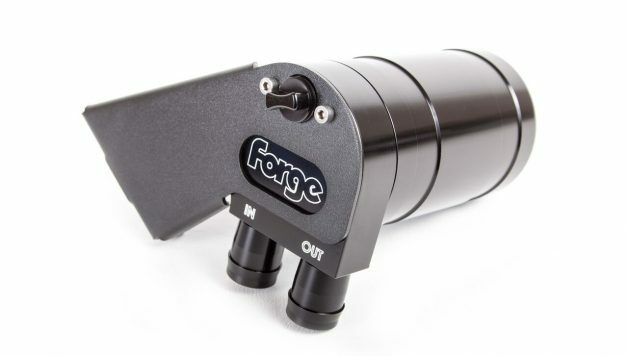 Forge Motorsport’s line of aftermarket oil catch tank kits might not grab headlines in the manner of its blow-off valves and intercoolers, but they’re highly significant upgrades nonetheless. There are few things modern engines like less than having to deal with dirty oil deposits, unburnt fuel vapours and other potentially harmful contaminants, all of which can be recycled through the inlet and back into the engine. 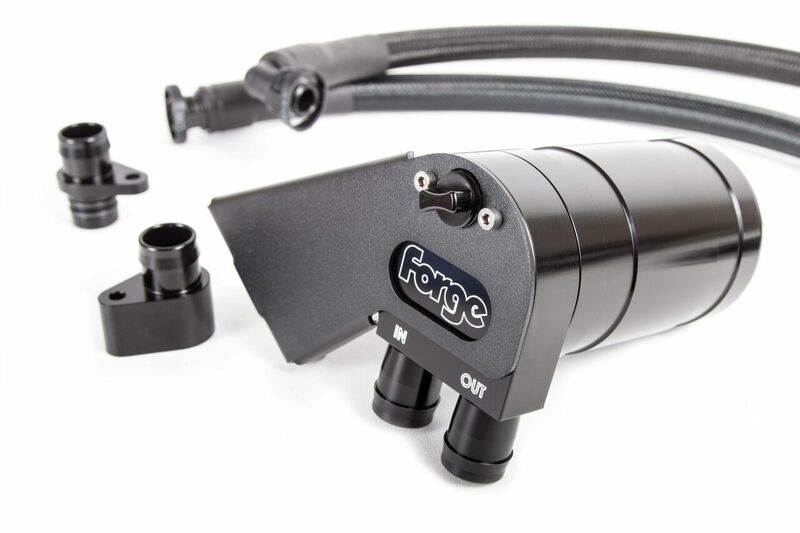 Forge’s new catch tank kit for the A4 has been designed to solve this problem at a stroke, with extensive testing having proven its ability to dramatically reduce sludge and carbon build up. Reducing said harmful products, a by-product of the internal combustion process, can prolong the life of your engine and increase its efficiency, both key concerns for those running tuned, high performance motors. It can therefore be viewed as a genuine performance enhancing product and one we recommend any owner of this vehicle seriously consider, particularly if they are planning more advanced power tuning at a later date. Being a Forge Motorsport product, both the design and makeup of the kit are beyond reproach. 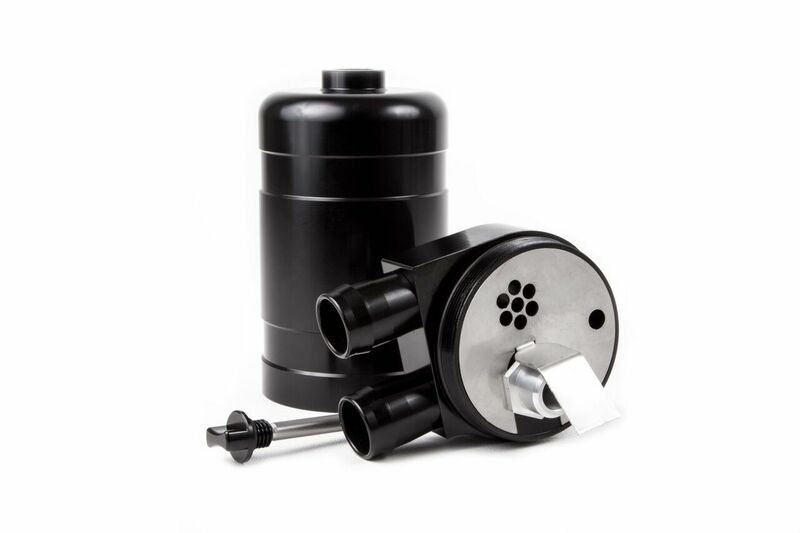 Based around a 04L (440cc) alloy tank, undoubtedly a Forge strong suit, the kit has a well-placed drain tap, a dipstick for fluid level inspection, and can be drained both simply and swiftly. 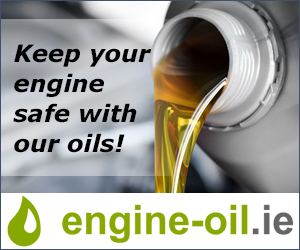 The latter is an especially pertinent point as, let’s face it, neither you or your engine want to get too close to murky, oily engine deposits! 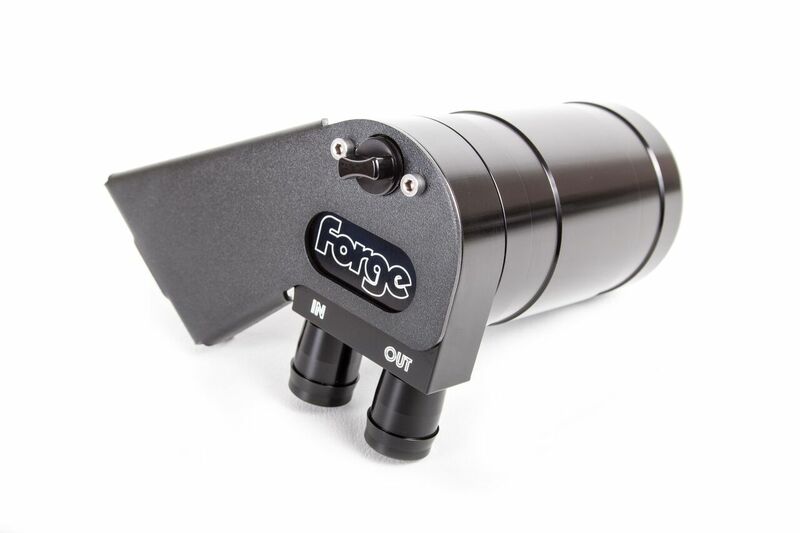 In line with many Forge offerings, the A4 kit has been developed to fit and look like an OEM component, and to this end it also comes with a comprehensive set of installation instructions. 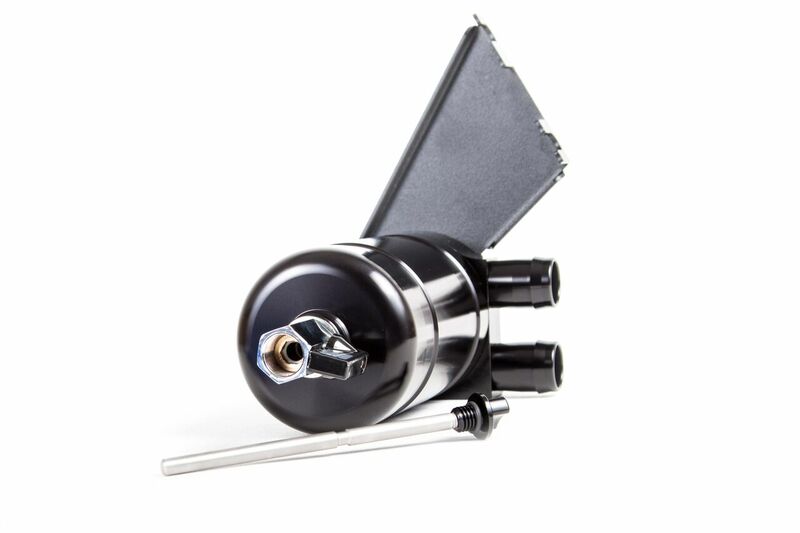 A far more significant product than many realise, the new Forge Motorsport oil catch tank kit can play an invaluable role in ensuring the continued health of your Audi’s engine.